Before coming up with any titles or anything, I always look at what's been done to get the gears working. I've already shifted gears several times prior to settling on anything, and this year, I'm taking my two years of production nice and slow, absorbing everything and taking as much advice and feedback possible. This past summer, I caught Balto  on television while on my travels. He was different from others because he was part wolf. 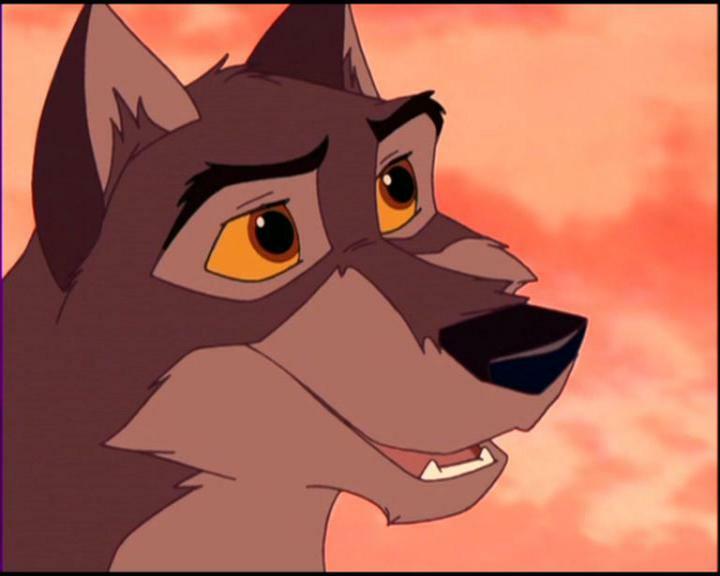 Ironically, the villain was a husky--a domesticated "loyal friend to man." 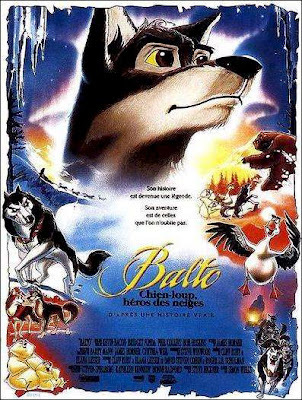 Balto ends up saving the town. LESSON: DIFFERENCE CAN BE GOLDEN. 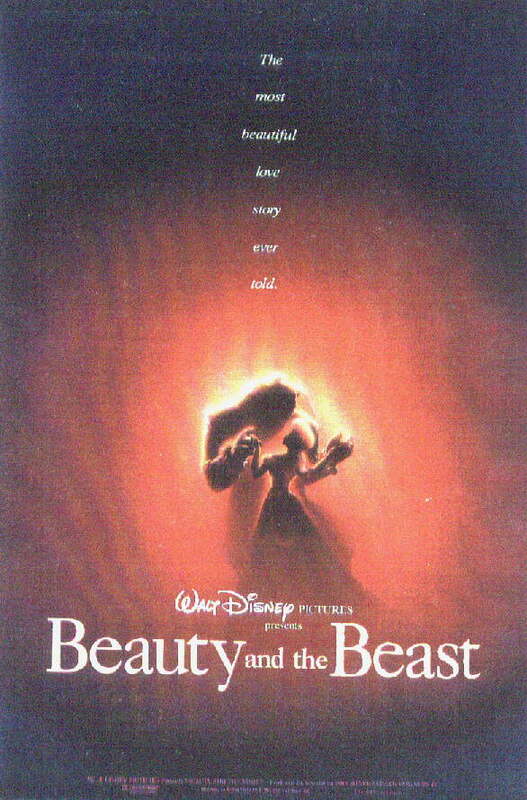 Speaking of beasts, I watched Jean Cocteau's La Belle et la Bete , and then the Disney version Beauty and the Beast . The key moments in my film will be tied to all of these movies for the connection between humans and "wild" beings. 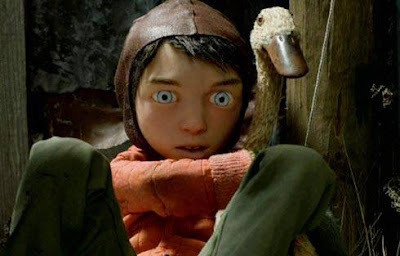 What I love about the character design in this Peter and the Wolf is the boy and the wolf look the same. 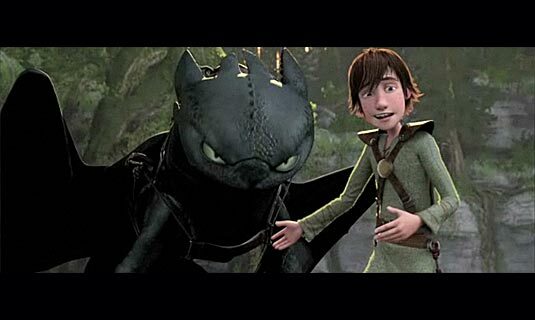 The have the same eyes and the same black hair that ruffles when they go while. In their "duel" with each other, they are both caught by rope, symbolizing their equality and "sameness." I'm going to be incorporating that into my story as well. The ending will be twisted, but in a "going against nature" kind of way. My two key elements are "BREACH OF TRUST" and "SEPARATION."